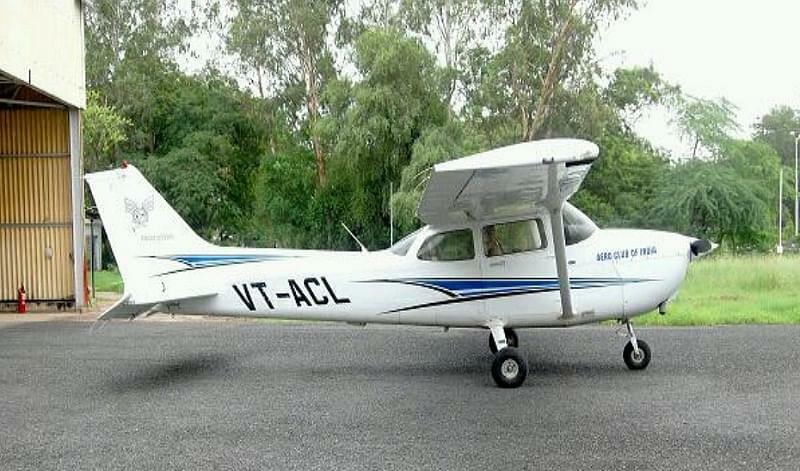 Gujarat Flying Club (GFC) was established in the year 1958 and situated in Vadodara city, State of Gujarat. It is just 5 kms away from the Railway Station and Central Bus Depot. It is approved from Directorate General of Civil Aviation, Government of India. The club has produced a number of commercial pilots, aircraft maintenance engineers, flight engineers, as well as flying instructors. It offers Commercial Pilot License and Student Pilot License programs. The college also provides the fee installment facility to the students. The college has all necessary facilities in the campus area. The college has latest teaching mediums including computerized training and video instruction. The faculty of college is highly qualified, dedicated and experience in the field of aviation education. Hello Shivangi, You may please contact to this number; -0265-2482631, 2482285 for getting the Admission detail or course information. Hi Chaitanya, This college does not offer aeronautical engineering. 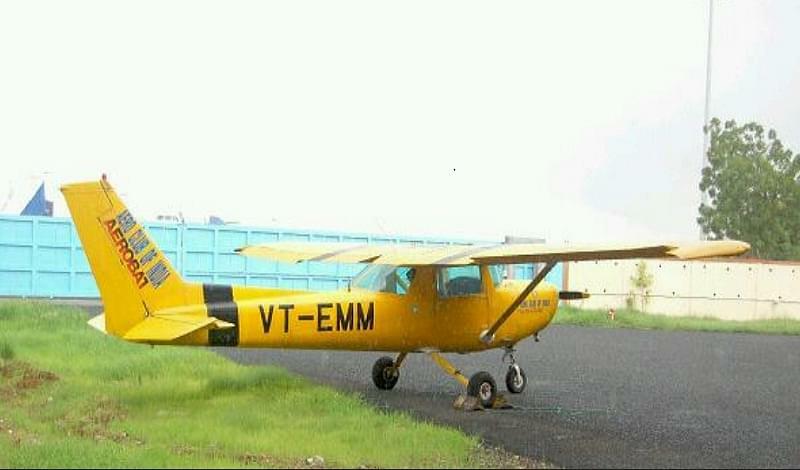 I want to join full time course for Commercial Pilot. 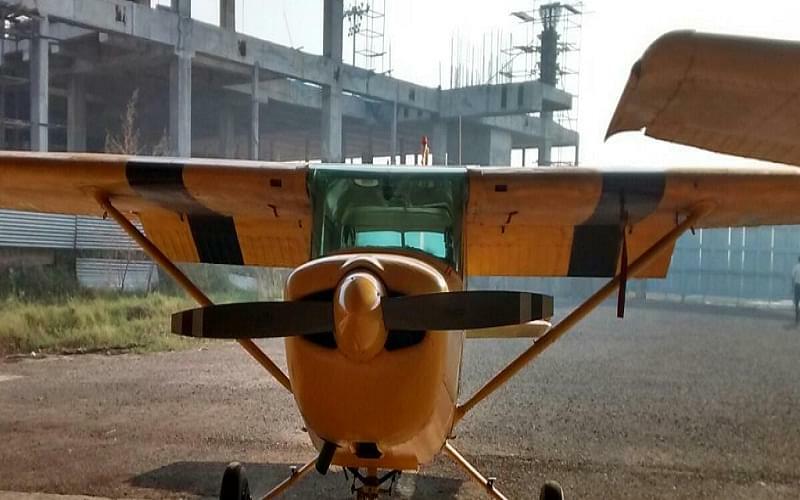 Hi Agratsant, you can do full-time course of Commercial Pilot in this college also, for that you need to pass 10+2 in the relavent stream from a recognized board. 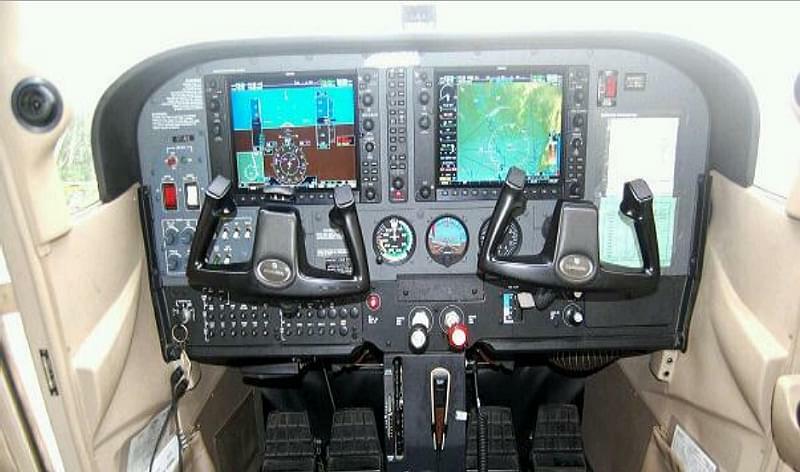 Hi Thakar, there are many Colleges/Institutes which offer Pilot training courses such as A. J. Aviation academy, Rajiv Gandhi Aviation Academy, Ahmedabad Aviation and Aeronautics, Wingsss College of Aviation Technology, Indian Aviation Academy etc. You may get more details by visiting their official website. sir , I am a class 11 student i want to pursuit aviation as a career . Can you please guide me how can i fulfill my dreams . What are the educational qualifications and other requirements for the same. And can i start my course for SPL at the present age.